The first thing you probably noticed after turning on your LG G3 for the first time was its gorgeous Quad HD display. 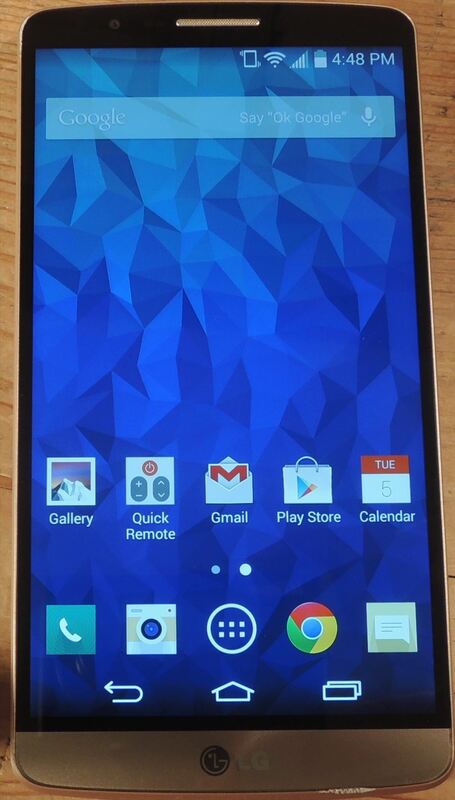 The G3 is the first device to offer the soon-to-be standard QHD screen, and it's a beauty. 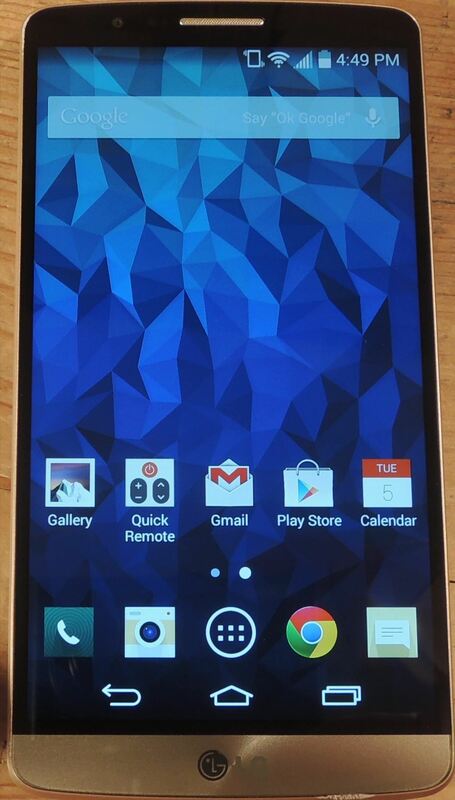 That being said, the colors can look flat and dull, especially when compared to my previous device, the Galaxy S4. So naturally, I dug through the display settings seeking a remedy, but none was found. Luckily, after a little more digging, I uncovered the Color adjustment setting, and today I'm going to show you how to use it. 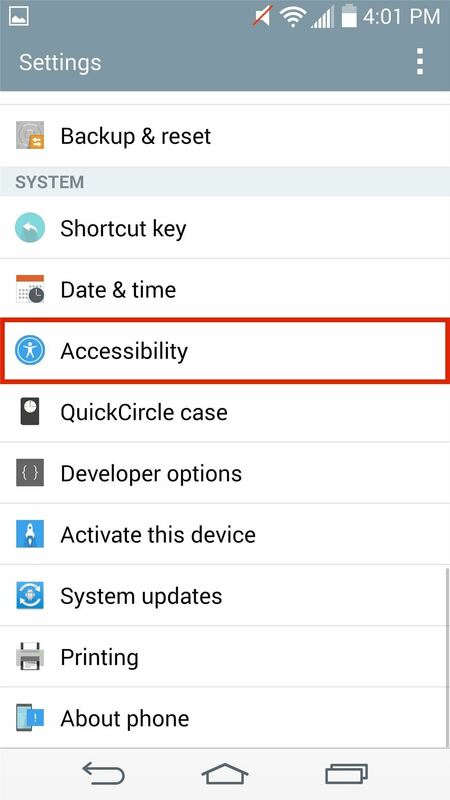 On your LG G3, navigate to Settings -> Accessibility -> Color adjustment. 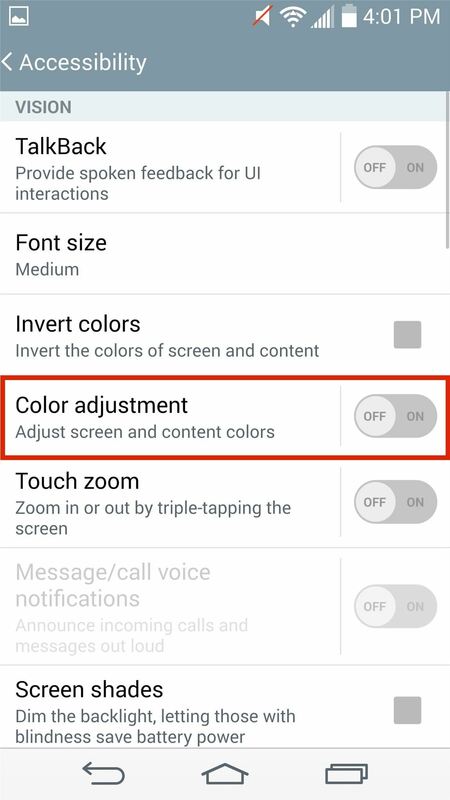 To begin adjusting your screen, you will first need to enable the feature. 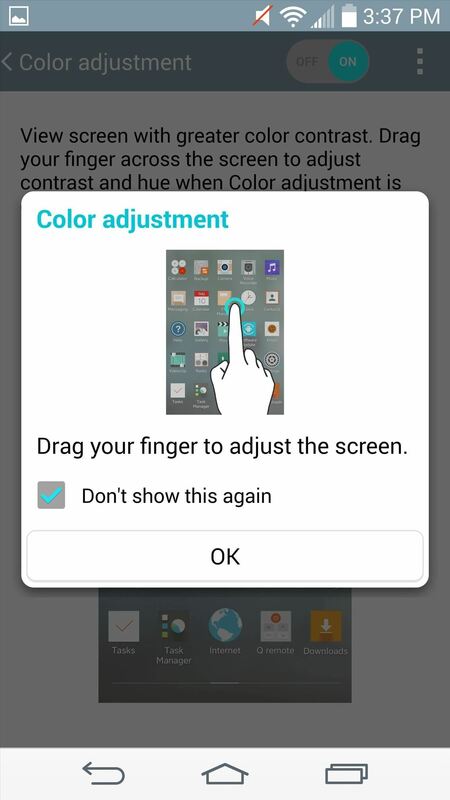 Next, on the miniature screen display, slide your finger from left to right to adjust hue, and top to bottom to adjust contrast. With a small adjustment, you can get whiter whites and blacker blacks to help bring the color quality up. (1) Stock. (2) After adjustment. 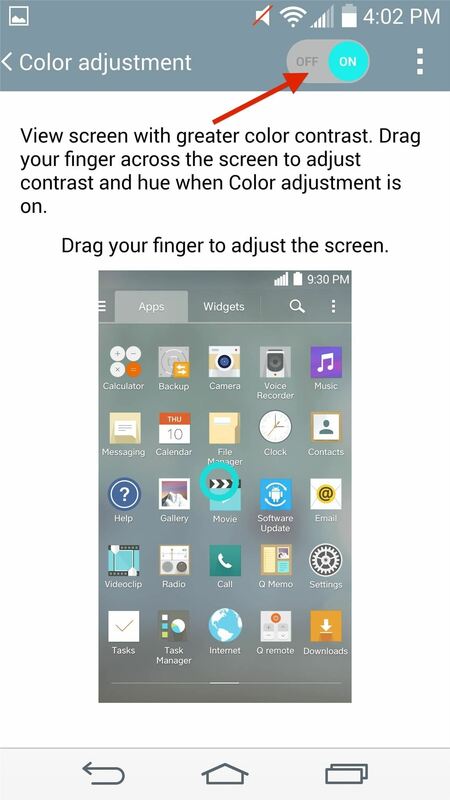 It's a simple way to adjust your screen the way you want it or to compensate for poor vision or color blindness. What do you think? Let us know below in the comments section.